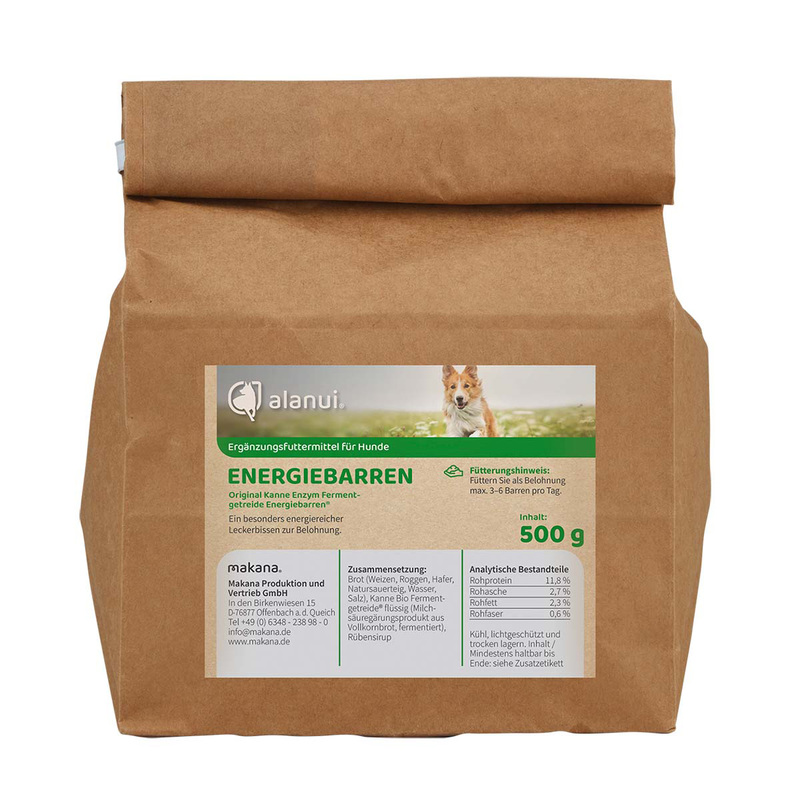 Product information "KANNE Energy Bars 500 g"
A treat that is especially high in energy! All the vitamins, minerals, essential amino acids and trace elements as well as the high share of valuable bioactive enzymes and live lactic acid bacteria make this goody very valuable. 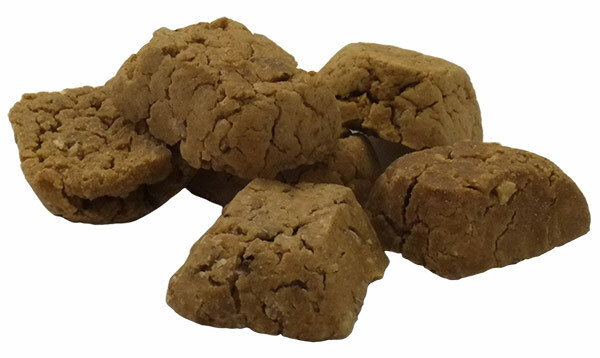 These treats from the Company Kanne are perfectly suited for horses and dogs. The lactic acid bacteria and enzymes support the human microbiota in intestine and skin. For a healthy intestinal flora for HORSES and DOGS! Purely vegetarian ORGANIC cracker to establish a healthy intestinal flora (comparable with the wholesome KANNE Bread Drink for human consumption). Feed preferably as a treat. Approx. 3-6 energy bars per day.